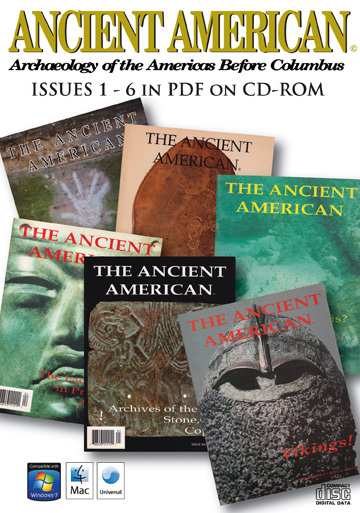 Find A CD/DVD... CDs Ancient American Issues 1 - 6 on PDF on CD-ROM Ancient American Issues 7 - 12 on PDF on CD-ROM DVDs The Lost Civilizations of North America The Mystic Symbol: Mark of the Michigan Mound Builders? 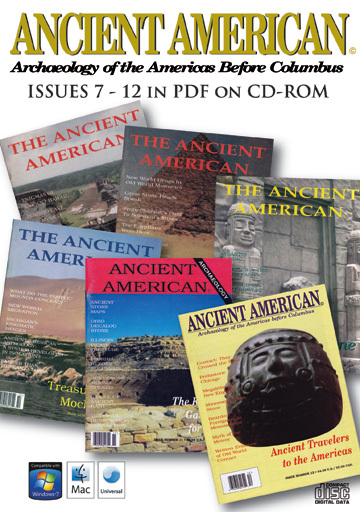 Adobe Reader 5.0 or above is required to view these CDs. It can be downloaded here, regardless of your platform. Tablet and mobile PDF viewing information and resources here. 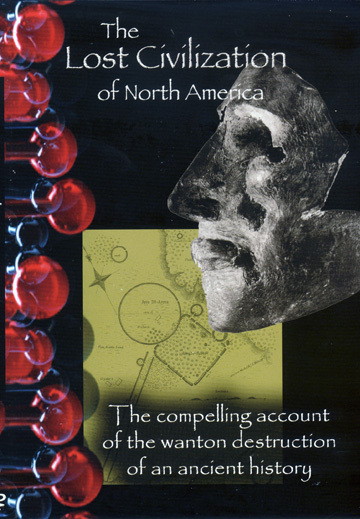 Awarded Best Multicultural Documentary for International Cherokee Film Festival (ICFF) 2010. Roger Kennedy, author and retired director of the Smithsonian leads off this informative discussion on the peopling of America. 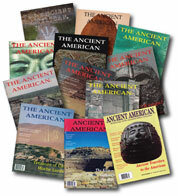 Manifest Destiny, Scientific America, Native American Traditions, all this and more is discussed by archaeologists, anthropologists and researchers with its effect on the ancient history of this land right up to our time. 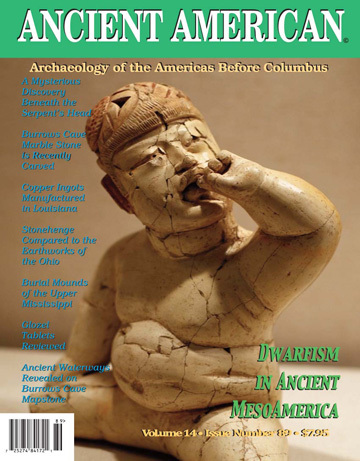 Fascinating new information to bolster precolumbian contact with DNA testing among the Hopewell Mounds of Illinois and Ohio. 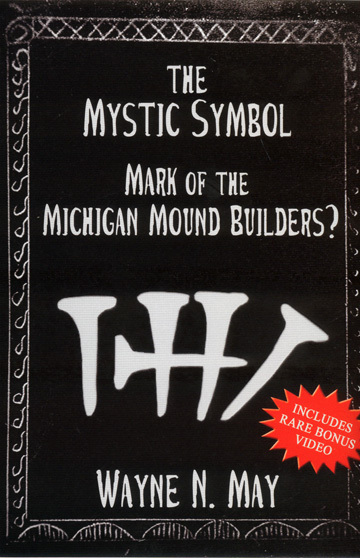 ﻿The Mystic Symbol: Mark of the Michigan Mound Builders? 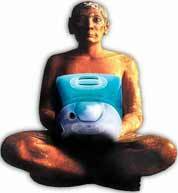 The largest archaeological tragedy in the history of the USA. 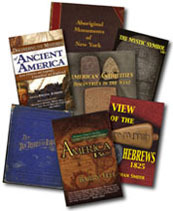 Starting in the 1840’s, over 10,000 artifacts removed from the earth by pioneers clearing the land in Michigan. Stone, Clay and Copper tablets with a multitude of everyday objects, tools and weapons. An unknown language which has only been partially deciphered. See here a portion of this vast find that has continued into our day.